Your relationship with your floral supplier is an important one to get right. You need to know you can count on them to get your order correct and provide the quality you deserve. 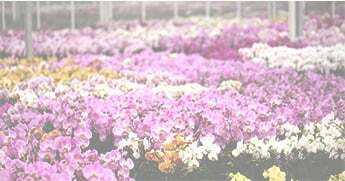 However, narrowing down your options can be especially difficult if you don’t necessarily know what to look for when choosing a wholesale floral supplier. That’s why we’ve put together a list of qualifications you should look for when choosing between suppliers. With this check list in mind, you can feel confident you’re making the right choice. 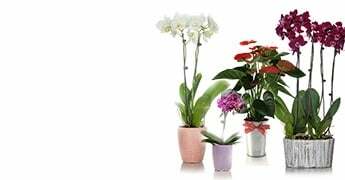 When a floral supplier has a good reputation, you can count on good service and a high quality product to follow. If a supplier you’re interested in doesn’t readily have customer reviews available, you should feel comfortable asking to contact a current client for a testimonial. Since different suppliers have different expertise, make sure the supplier you’re interested in can meet your needs. Ask them what they specialize in and tell them what kind of expertise you expect so you can ensure you’re both on the same page. All the customer service in the world won’t matter if the product you’re receiving isn’t up to snuff. The quality a supplier provides is perhaps the most important factor in your ability to resell, this is one consideration you should take very seriously. 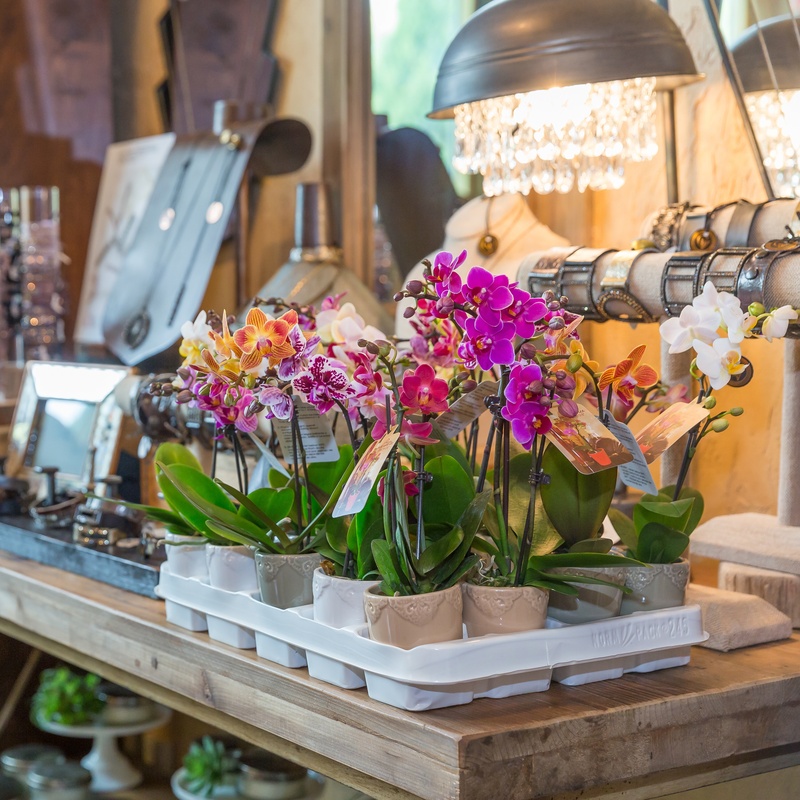 Depending on your needs, a wholesale floral supplier may not have enough variety to support your business. Make sure you clearly lay out what you’re looking for so you’ll know they can provide you with what you need, even if your business changes down the line. And speaking of changes, knowing you can get flexibility from your supplier can be a nice added perk. Ask them about the potential to customize offerings so you’ll be aware of all your options. 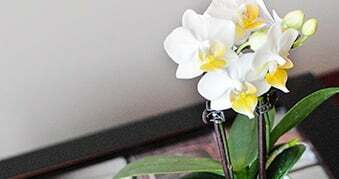 You don’t want every flower delivery to be a headache. Knowing you can count on an easy delivery every time will leave you with one less item on your to-do list. The good news is that, while finding a positive floral supplier relationship can sometimes be a process, the right fit is well worth the trouble. When you have a supplier you can count on, so many other stressors will simply melt away. Are we the right supplier for you? 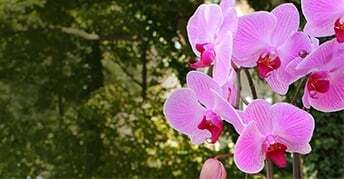 Learn more about selling our orchids.